Richard Anthony Howden, 81, of Crawfordsville, died on Sunday, January 13, at 10:24 am at Franciscan Health in Indianapolis. He was born on January 14, 1937, in Great Barrington, Massachusetts, to John Alexander and Ruth Lois (Forrest) Howden, who both preceded him in death. Richard married Doralas Mary Maxine Suitors on June 23, 1961 at Pleasant Hill United Church of Christ in Wingate. She preceded him in death on March 4, 2014. He was a member of St. John’s Episcopal Church and attended First Christian Church in Crawfordsville. Richard was raised on his father’s farm in Sheffield, Massachusetts, and moved to Indiana in 1958 to study civil engineering. He graduated from Tri-State University in 1962 and worked for the Indiana Department of Transportation, retiring in 1989 as a Deputy Director. He later worked for a private engineering company. He loved to fish, hunt, and attend Purdue basketball and football games. He was a loyal father and grandfather who never missed an event. 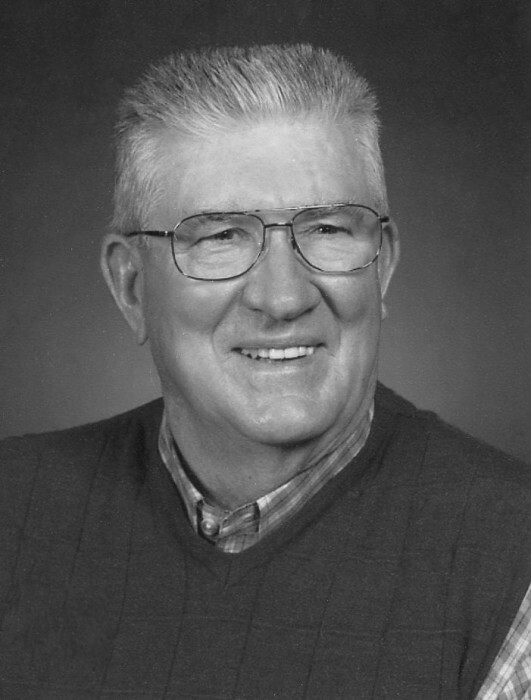 He is survived by a large family that will miss him very much, including daughter Debra Vaught (Thomas) of Crawfordsville; daughter LaDawn Priebe (Kevin) of Crawfordsville; daughter-in-law Margaret Howden (Jim McBee) of Crawfordsville; grandchildren Mary (Josh) Fossnock, Grace Vaught, Samuel Vaught, Riley (Samantha) Howden, Abigail Howden, Rebecca (Easton) French, Jessica Priebe; step-grandchildren Ryan (Brooke) VanScoyoc, Adam (Hillary) Priebe, Ronnah (Zac) Largent; great-grandchildren Joshua Fossnock, Maura Howden, and Louise Howden; brother Bruce Howden (David Prouty) of Sheffield, MA, and stepmother Virginia Howden of Sheffield, MA. In addition to his wife and parents, he was preceded in death by son John E. Howden and grandson Richie Howden. Due to the incoming winter weather the visitation has been moved up to Friday, January 18, 2019 from 4:00 to 6:00 PM at First Christian Church, 211 S Walnut Street, in Crawfordsville, IN . The memorial service will follow at 6:00 PM.